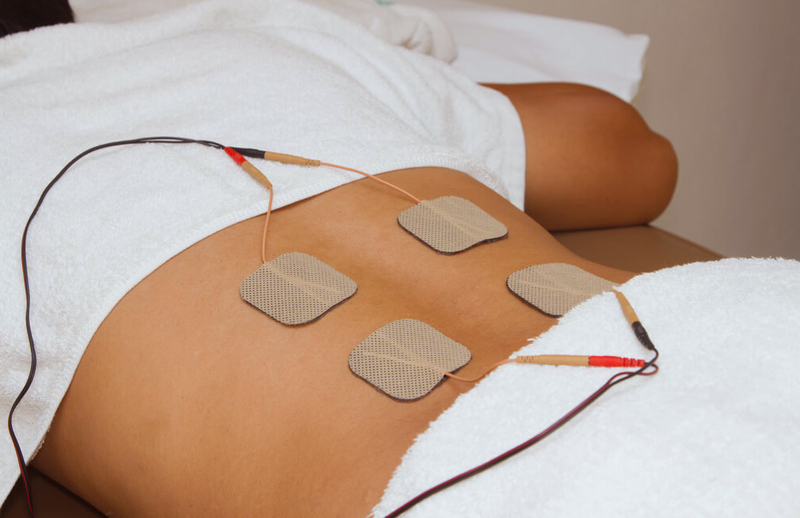 Electrical Muscle Stimulation is an exceptional way to help the body during the healing process. This is accomplished by sending a very small electrical current into the affected area of soft tissue injury or muscle spasm. 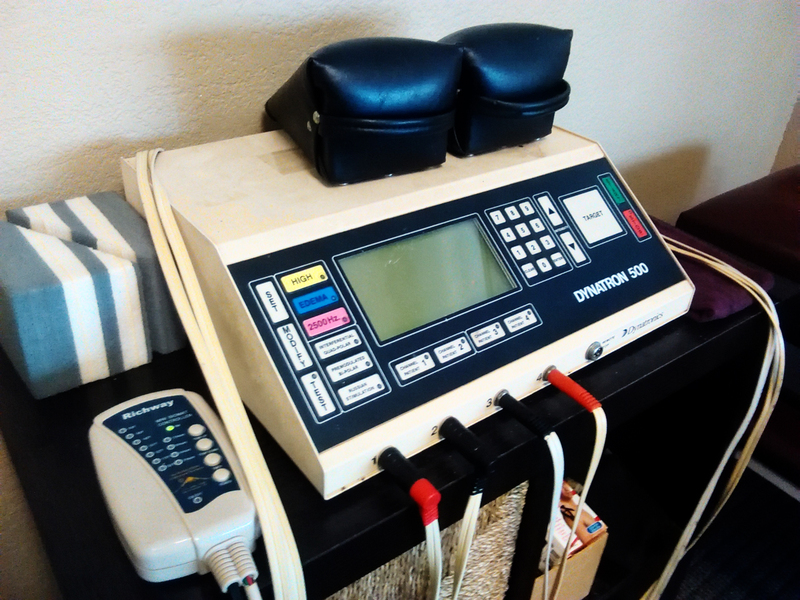 The therapy utilizes this current to help reduce swelling, inflammation, release trigger points, and calm muscle spasms that may have caused the soft tissue issues in the first place. This is a great therapy if there is a spasm in a back or neck muscle. It works well in relaxing the muscle and allowing it to return to its normal state more quickly. Short therapy sessions are excellent at facilitating healing from acute and chronic pain! This therapy helps to simulate the body's natural healing method by helping it to produce natural pain killing endorphins, and it also helps with the release of strains, spasms and soft tissue issues. Ask Us About This Electrical Muscle Stimulation Today!